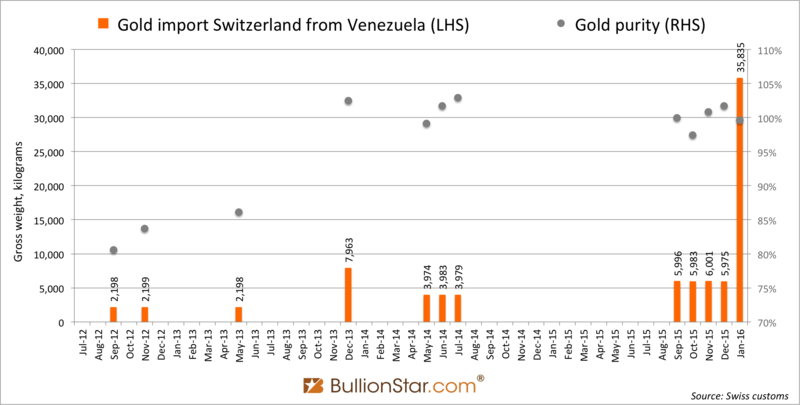 Switzerland has net imported 35.8 tonnes of gold from Venezuela in January 2016. This unusual high tonnage must be gold from the central bank of Venezuela – Banco Central de Venezuela (BCV) – that has been swapping metal with banks or simply sold it in the open market. Remarkably, after Venezuela repatriated 160 tonnes in official gold reserves from 25 November 2011 until 30 January 2012, it started to slowly export this gold to the world’s largest gold trading and refining hub, Switzerland, in 2015. How much unencumbered official gold reserves Venezuela has left is unknown. Venezuela’s economy is in dire straits. Adding to failing economic policy by the government the country gets nearly all of its export revenue from oil, of which the price has declined roughly 70 % since 2014. Venezuela’s foreign exchange reserves are dwindling fast, from $24.2 billion dollars in February 2015 to $14.8 billion dollars in November 2015, while Inflation is said to be triple-digit and Credit Default Swap (CDS) data shows that traders see a 78 % chance on default, according Reuters. 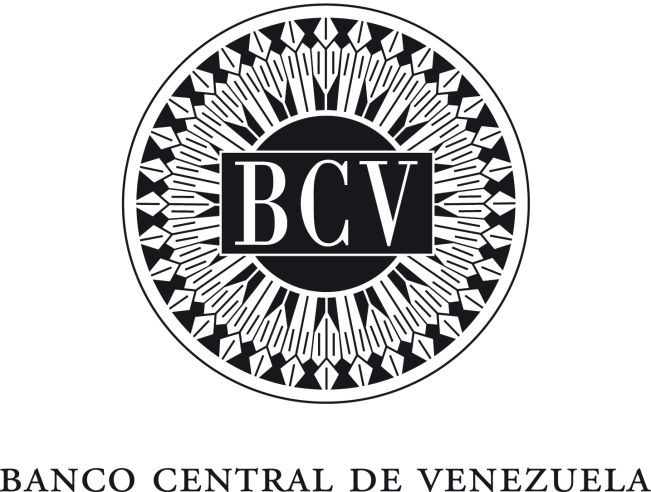 In an effort to avoid catastrophes the BCV has a very strong motive to employ its official gold reserves. The 35.8 tonnes of gold in question that arrived in Switzerland in January 2016 must be sourced from the vaults of BCV in Caracas, because Venezuela has no significant gold mine output, according to the US Geological Survey its annual production stands at approximately 12 tonnes, and its citizenry is unable to sell such tonnages. If we look at historic cross-border trade we find that gold export from Venezuela to Switzerland commenced in 2012 with 4 tonnes, followed by 10 tonnes in 2013, 12 tonnes in 2014 and 24 tonnes in 2015. It’s possible the shipments in 2012, 2013 and 2014 were largely sourced from Venezuela’s mine output, but it’s impossible the shipments in 2015 and 2016 were not sourced from the BCV. From the data provided by Switzerland’s customs department we can estimate the purity of the gold traded by using the average monthly gold price and subsequently compare the weight to the value disclosed in the reports. In the chart below we can see that until May 2013 the gold Venezuela was exporting to Switzerland was roughly 80 % pure, this could have been for example doré bars from mines or coin bars from the BCV, while starting from December 2013 the shipments were roughly 99.5 % pure, suggesting the gold came predominantly from BCV in London Good Delivery bars or US Assay office bars. Chart 1. Non-monetary gold import Switzerland from Venezuela, the purities are estimates. 1) By February 2012 Venezuela owned roughly 366 tonnes in official gold reserves, of which 316 tonnes were stored in Caracas – in equal amounts of Good Delivery bars (995 fine or higher) and US Assay office bars (995 or lower) – and 50 tonnes were stored in London. 2) In November 2013 talks started between BCV and Goldman Sachs for a 1.45 million ounces (45 tonnes) gold swap (a dollar loan collateralized with gold), which was expected to be settled at the Bank of England in London. But allegedly a deal was not reached. 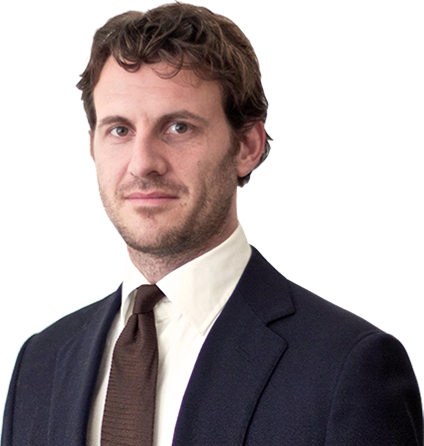 3) The topic was renewed in March 2015 when Reuters reported several Wall Street banks were pitching at BCV for a 1.4 million ounces swap to be agreed before the end of April 2015. 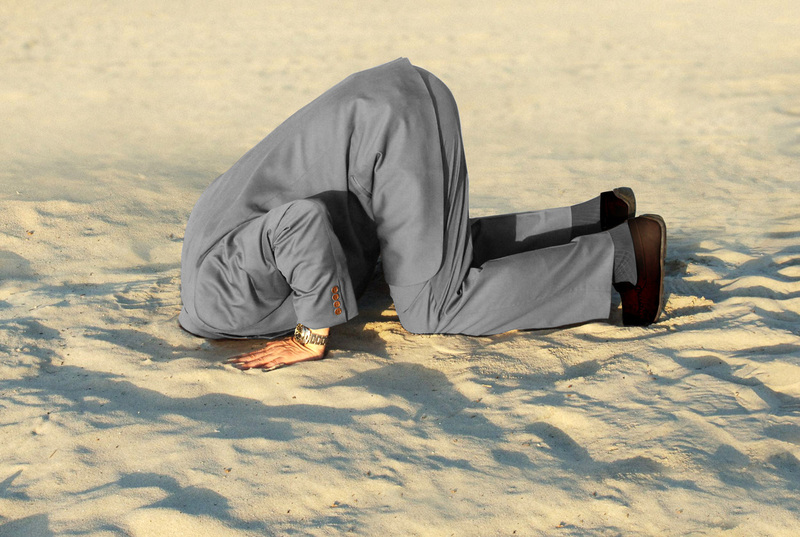 At the end of April 2015 El Nacional reported Citibank had won the pitch. El Nacional wrote, “the gold will remain at the vaults of the Bank of England” and the Venezuela Analysis wrote, “the value of the gold will continue to appear on the Central Bank’s balance sheet – an advantage that Goldman Sachs denied the in earlier talks”. Implying, the 50 tonnes of gold BCV stored in London was swapped for dollars with Citibank. 4) Manly calculated from the monthly balance sheets published by BCV that Venezuela’s official gold reserves had dropped in March and April 2015 by roughly 61 tonnes in total from 363 tonnes to 302 tonnes. He concluded this decline was not related to the swap deal with Citibank. 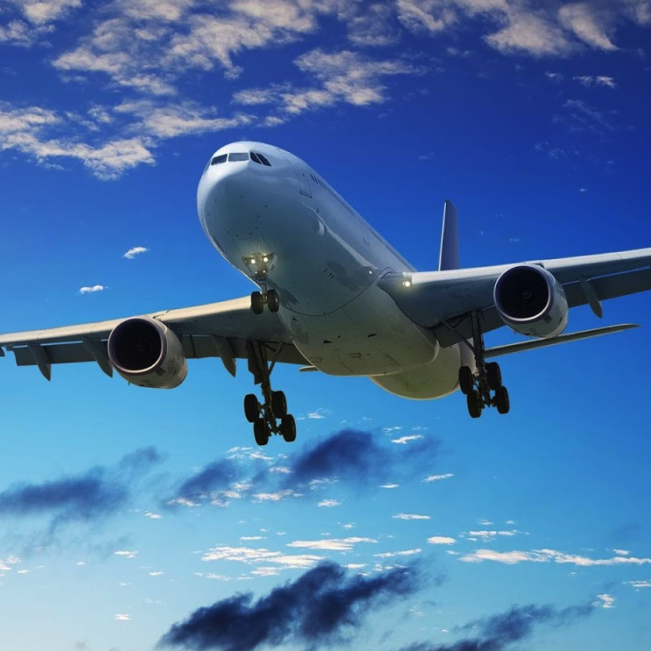 5) On 1 July 2015, Venezuelan news site La Patilla published an article titled “BCV exported for pledging [swapping] the gold that Chavez had repatriated”, which described how monetary gold was exported by airplane from Caracas on 2, 3 and 7 July 2015. “Cash-strapped nations could trigger further downside price risk as the temptation to sell gold reserves mounts. Venezuela is one such country at risk.” Citigroup analysts Wilson and Doshi said in an 18 August report. Reuters wrote Venezuela’s gold involved in swaps does not enter the market. I beg to differ. Normally, in a swap the gold is sold spot from the client to the dealer in exchange for dollars, while both parties agree to reverse the purchase at a future date at a fixed price. 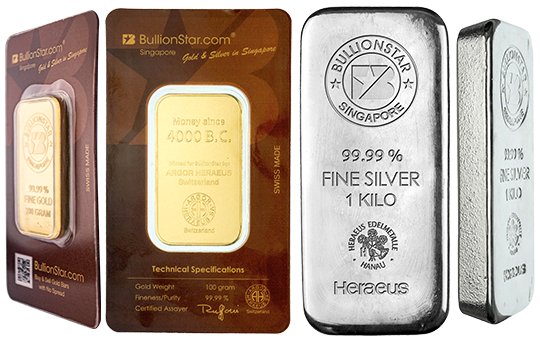 If the gold is physically moved during the swap depends on several factors. Because Venezuela had repatriated 160 tonnes of gold in 2011/2012 this metal left the London Bullion Market Association’s chain of integrity. Hence, Gutierrez stated no bank is going to take gold collateral that’s held in Caracas. 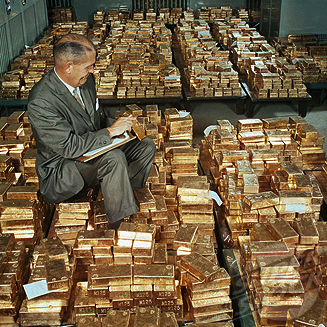 When BCV’s 50 tonnes stored in London were already on swap with Citibank, it was forced to bring gold to the bullion banks when it needed additional dollars. The gold moving to Switzerland is an example. It’s not possible to trace exactly how much gold BCV has exported for swap deals, or potentially sales, through foreign trade statistics. 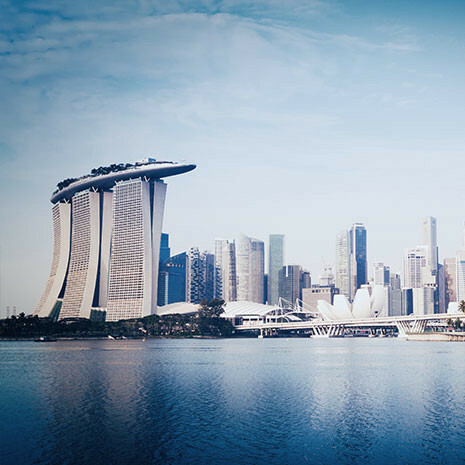 Official gold reserves are monetary gold, which is exempt from being disclosed in foreign trade statistics (click this link for a detailed analysis on how monetary and non-monetary gold transfers are recorded in foreign trade statistics and in balance of payments around the world). Whenever BCV chooses to ship any of its gold abroad, for swaps or sales, there are two options with respect to foreign trade statistics, (i) the monetary gold is exported abroad, or (ii) the monetary gold is demonetized in Venezuela and exported abroad. Only in the latter option the gold would show up in foreign trade statistics, as such data solely records movements in non-monetary gold. 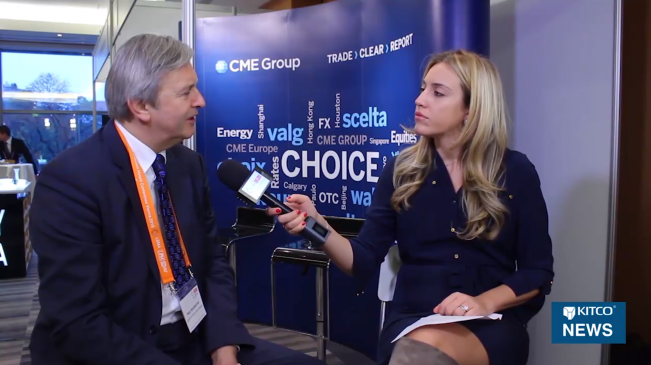 For all clarity, gold can leave the London Bullion Market Association’s chain of integrity although still being monetary gold, these are separated classifications. From all sources and evidence presented above actually I think both options are explored. We can clearly see demonetized gold going to Switzerland, but there are also hints monetary gold is exported abroad. 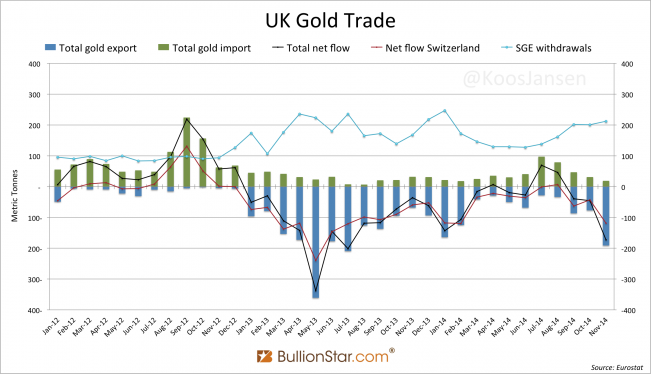 Foreign trade statistics by the UK, Switzerland and Hong Kong – the major gold trading hubs – have not shown any gold import from Venezuela reflecting BCV’s declining reserves in March and April 2015 or export in July 2015, meaning Venezuela had probably exported metal invisibly as monetary gold. 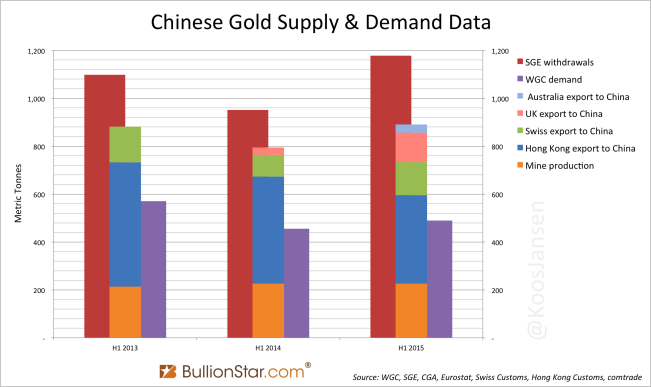 Needless to say, if BCV would sell any of its gold reserves directly to a fellow central bank, for example the People’s Bank Of China, the related shipments would never show up in foreign trade statistics. From all information at my disposal I cannot conclude how much gold BCV has on swap or unencumbered in the vaults in Caracas. Surely, Venezuela its official gold reserves are not as much as the World Gold Council portraits. According to the Council BCV still holds 361 as of Q4 2015, though the balance sheet at the BCV website from November 2015 states “Oro monetario 69,147,656,000”, which is worth $11 billion US dollars at an official exchange rate of 0.16, and roughly 296 tonnes of gold at a nine months rolling average gold price of $1,152.68 an ounce (which is how BCV gold is valued, pointed out by Manly). 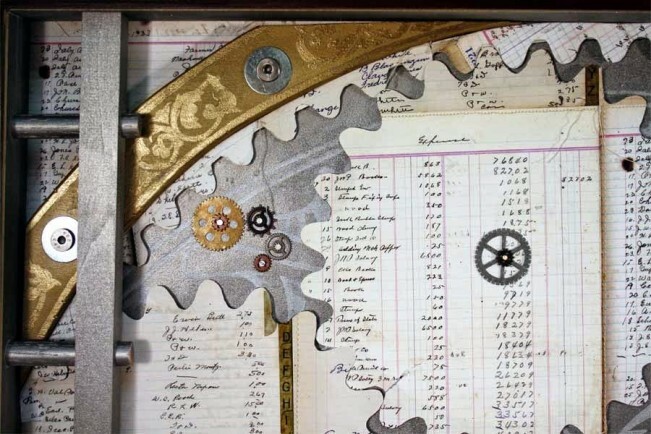 The 296 tonnes will not be fully unencumbered as bullion banks offer swaps while the gold remains on the client’s balance sheets (/double counting). Obviously Venezuela is in a tight spot. The country is trying desperately to survive on its last reserves and the bullion banks seem to offer shark deals. How long this can go on is anyone’s guess.